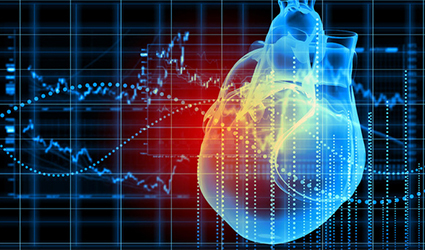 Kibbutz Shefayim from an Israel-based startup company named Zebra Medical Vision announced that it has successfully received FDA clearance for an algorithm, which could aid physicians to quantify a patient’s coronary artery calcification. By looking at the ECG-gated CT scan report, the algorithm can automatically calculate the calcification rate using the Agatston Coronary Artery Calcium Scoring method. Even though the startup has various algorithms cleared for use in the EU, it is the first time for the company to receive FDA clearance. Zebra Medical Vision has an expertise in designing artificial intelligence outfits for medical imaging and radiology like Textray chest X-ray, which is the most comprehensive tool to date.